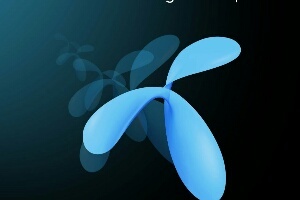 Grameenphone provide some offer for all My Gp App users. Just download and register your sim with it. 1.Open your GP app and then go to notification option. Then click the notification option.